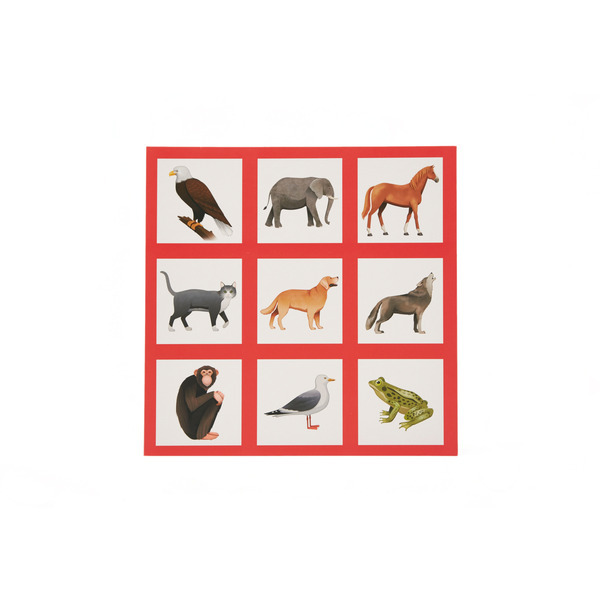 As dementia progresses, people can find it harder to play traditional bingo - that's why we developed Animal Bingo, a fun, age appropriate game that is suitable for people with all abilities to play together. 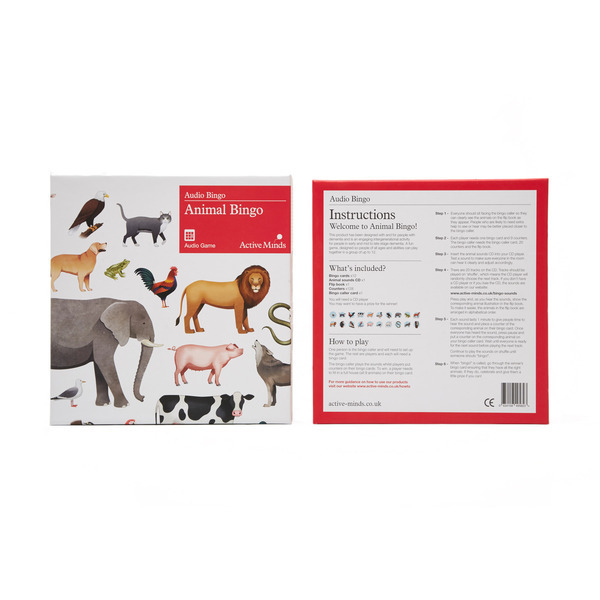 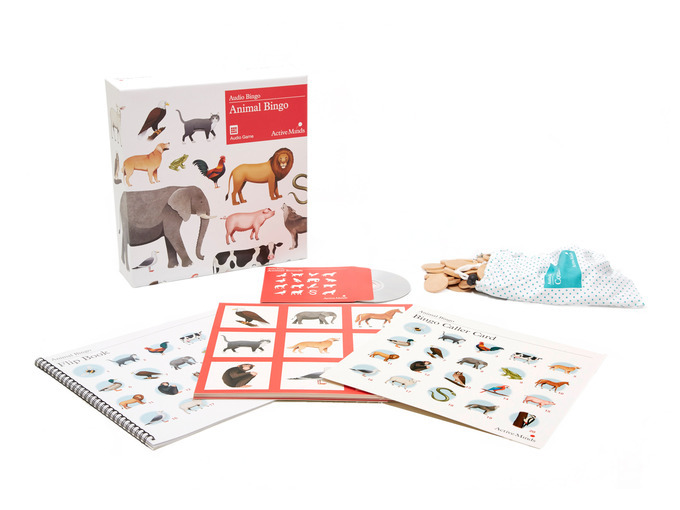 Animal Bingo is a group activity for up to 12 players, and a bingo caller to run the session. 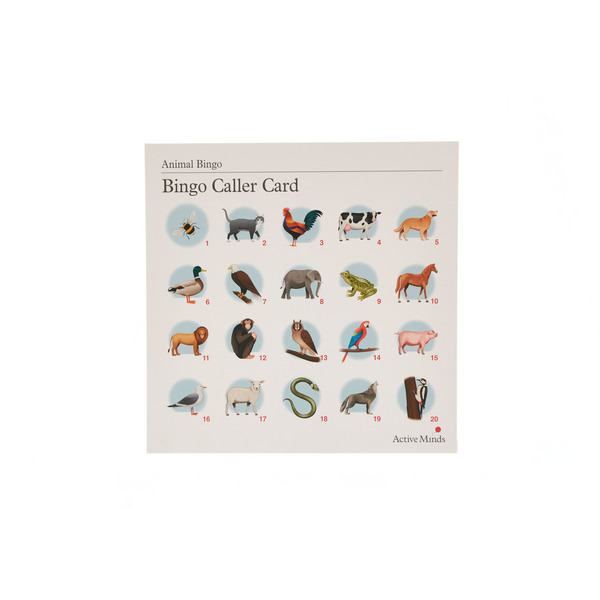 The game is simple; the bingo caller plays the different sounds on shuffle whilst players put counters on the matching image. 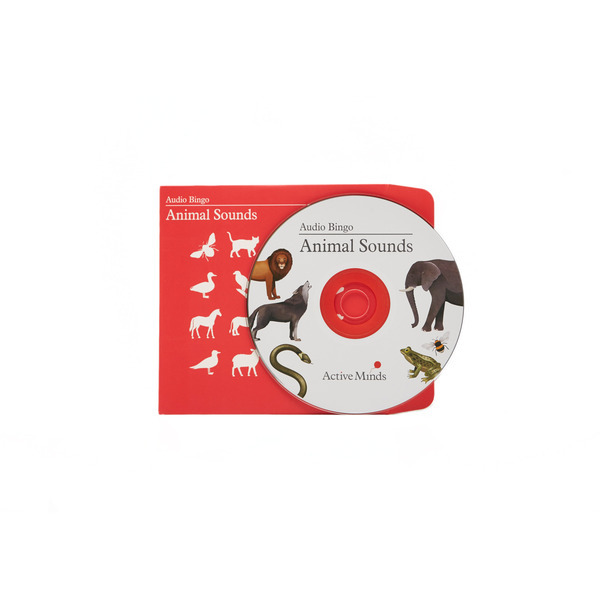 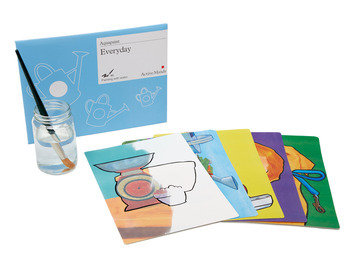 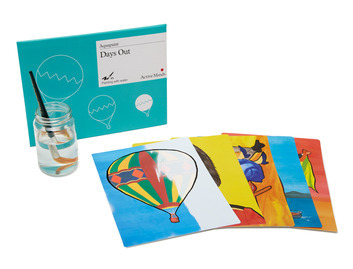 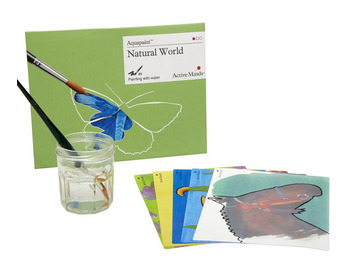 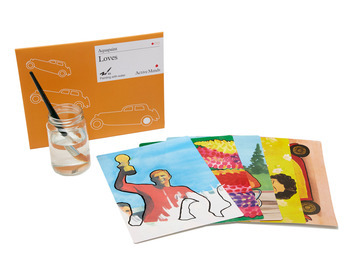 The caller will also have a flip book to show images of the animals alongside the sounds as an extra prompt. 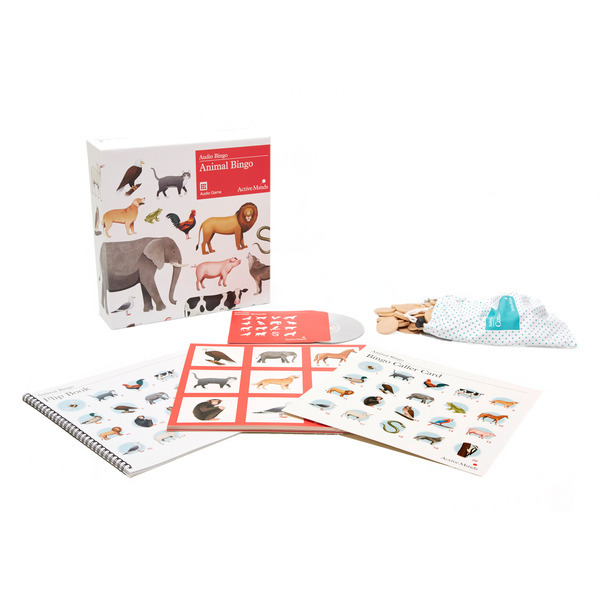 To win, a player needs to match 9 animals on their card and shout Bingo!